Apple is recalling a batch of iPhone 6 Plus phones. Any phone sold between the release date in September 2014 and January 2015 are affected. You may visit their website at https://www.apple.com/support/iphone6plus-isightcamera/ to determine if your phone is affected. PageDesk Incorporated specializes in replacing these screens. Your cost to replace the screen is only $130 plus tax and are usually a SAME DAY turn around! 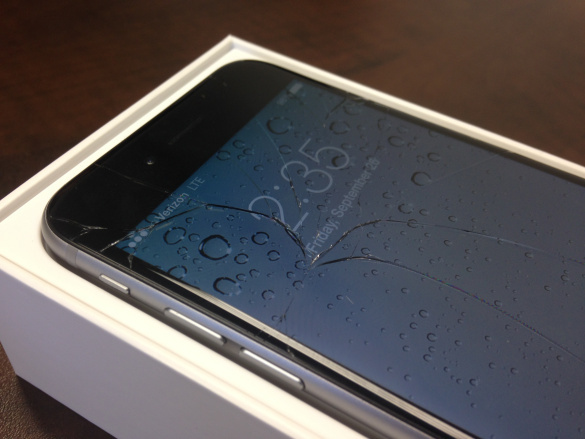 If your iPhone 6 Plus needs to be repaired, please visit https://www.pagedesk.com/contact/ and schedule a time to repair it. Our friendly technicians will be happy to assist you!